Thorton. thorton and one of his aléatoire rental pokemon, electivire. 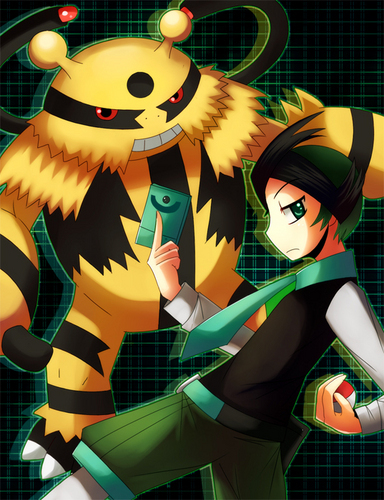 Wallpaper and background images in the Pokemon Guys club tagged: pokemon guys boys electivire thorton. 7 minutes in heaven with the pokemon guys-Blue! !